LOBBY DAY is coming! 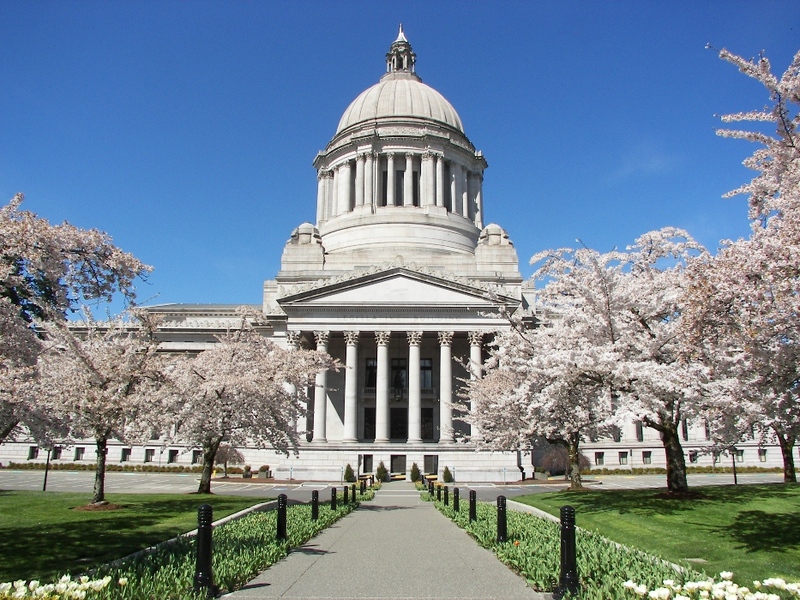 On Tuesday, February 25, HSPA members will travel to Olympia with Forefront to talk to our legislators about HB2315. Interested in joining us? Please email hspa@uw.edu or ffront@uw.edu for more information.